We are the Moosebusters. 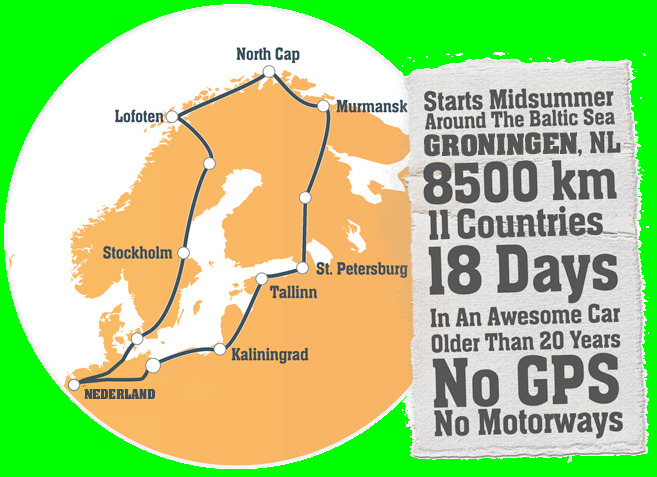 We are supporting Conexion Autismo with our amazing trip: Baltic Sea Circle Rally 2019. Will you help us with your donation?, do you want to become an official sponsor? 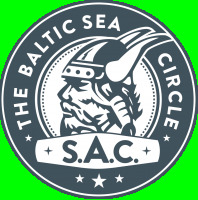 We decided to embark on a little adventure: during June 2019 we are participating in a fun rally around the Baltic sea as team Moosebusters, Baltic Sea Circle - Dutch edition 2019 team #10. 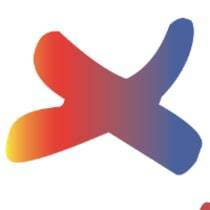 Whilst having fun, we intend to support Conexión Autismo by collecting funding to help kids diagnosed with Autism Spectrum Disorder and their families in Spain. Please continue exploring to know more about us, our adventure, Conexión Autismo and to follow our journey before and during the trip.